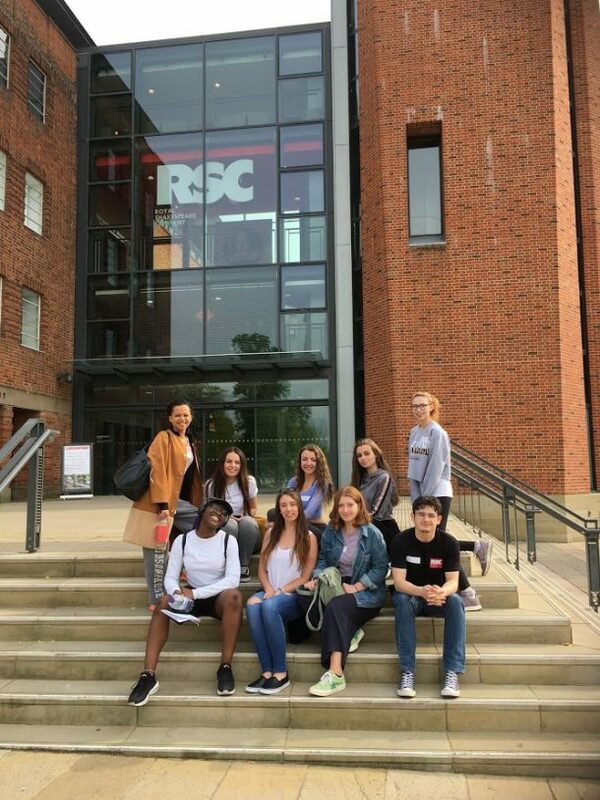 Issy Paul, now at Oxford University, last year at Launceston College sixth form, features in a tweet from the RSC. Issy is amongst a select few from across the whole country who are part of the RSC’s NextGen actor programme. Issy has performed in the College’s RSC productions, as well as a range of College dramatic and musical events. She is currently at the end of her first year studying theology.